Synergy Dental & Implant Centre is a leading provider of advanced cosmetic and family dental treatment. Based in Biddulph, Stoke-on-Trent, the skill and experience of our clinical team is blended with the latest in advanced dental technologies to help you achieve your best smile. We understand how important your teeth are to your health, your appearance and your self-confidence. 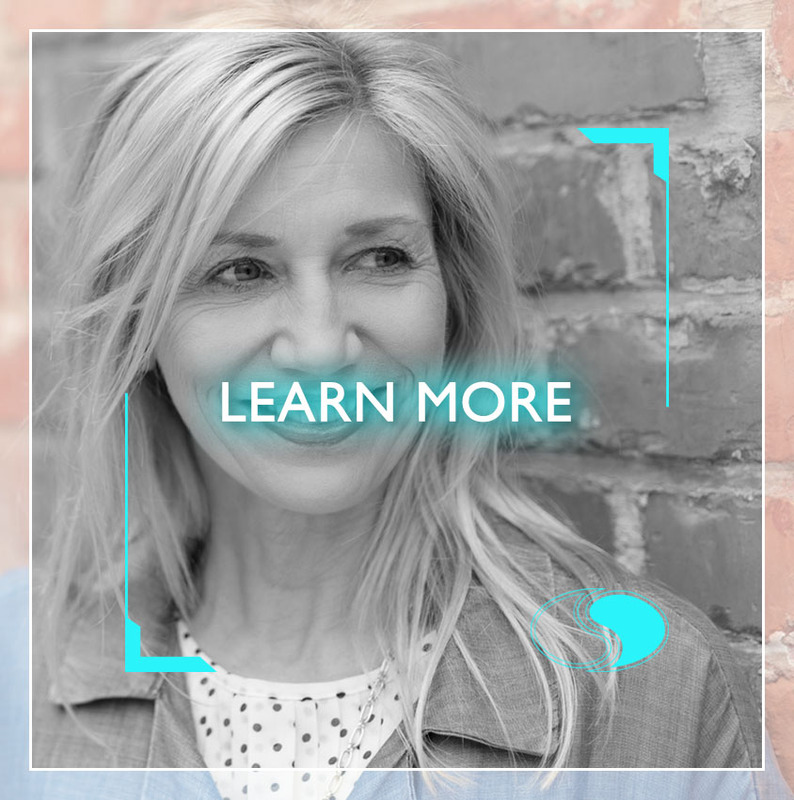 In our practice there are no one-size-fits-all solutions; our team of dental professionals spend time with each patient finding out what matters to you and customising treatments to meet your individual needs. 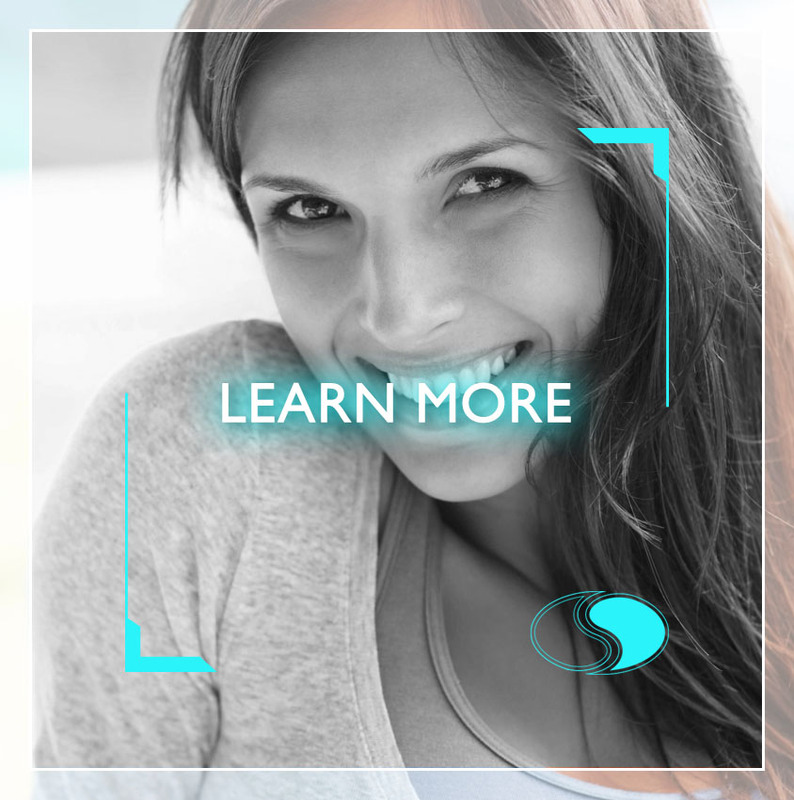 At Synergy Dental & Implant Centre, general dentistry is the foundation of what we do. Whether you’d like a routine check-up, are interested in hygienist services, or need an emergency appointment, we can help. Whether through accident or decay, there's no doubt that losing teeth can have an emotional impact. Thankfully, we can use implant technology to replace missing teeth, enhance and rejuvenate your smile. Many clients searching for cosmetic treatment do not realise how many options there are for adults who wish to straighten their teeth at Synergy Dental & Implant Centre.